Honor is always adding new features and making improvements to its smartphones. The Honor 8X will get such love throughout its life cycle. You’ll always want the latest features and updates, so it’s worth knowing how to pull down those meaty software updates once they arrive. Charge your battery to at least 50% to avoid interruptions during the update. Try to get connected to Wi-Fi to avoid any issues with your download. With the device powered on, pull down the notification shade. Once in settings, scroll down until you see “System”. Tap it. The Honor 8X should automatically look for the latest software. If not, manually check using the “Check for Updates” button. If you’re on the latest build, it will tell you so and you’re free to exit this menu. If an update is available, it’ll pull up the changelog and ask if you want to download it. Tap the download button to initiate the installation process. You’ll see a progress bar letting you know where the download is. Once it’s finished, you can choose whether to install it immediately or overnight. Select “Immediately” to install it right away. If you’d prefer to do it overnight, select “Overnight” and ensure the device is plugged in and connected to WiFi between the hours of 2AM and 4AM. Once your update has been installed, your device will reboot to finalize it. You should now be on the latest software. For good measure, repeat the steps above. This will verify that you actually installed the latest software and that it wasn’t just a prerequisite for another update. 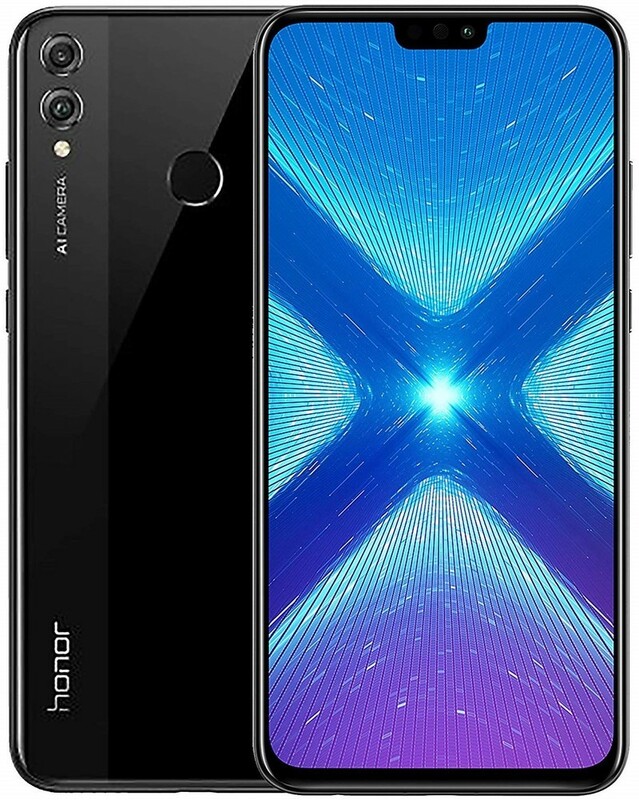 Honor has long redefined what a cheap smartphone should be, and the Honor 8X strengthens that definition more than any of its predecessors. It combines modern looks and technology while somehow maintaining a price tag that’s less than $250. Premium looks, an AI-powered camera, strong internals, nice battery life, and a FullView display make up the core of the Honor 8X experience. Sprinkle on other niceties like a fingerprint sensor and NFC, and you’ll save yourself several hundreds of dollars without sacrificing a quality Android experience. 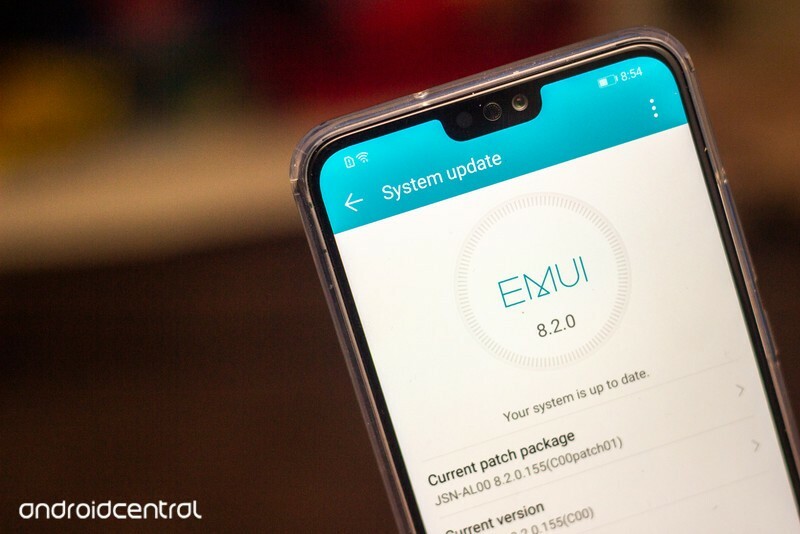 You might need a longer Micro-USB for your Honor 8X if you want to update it overnight while keeping it close by. 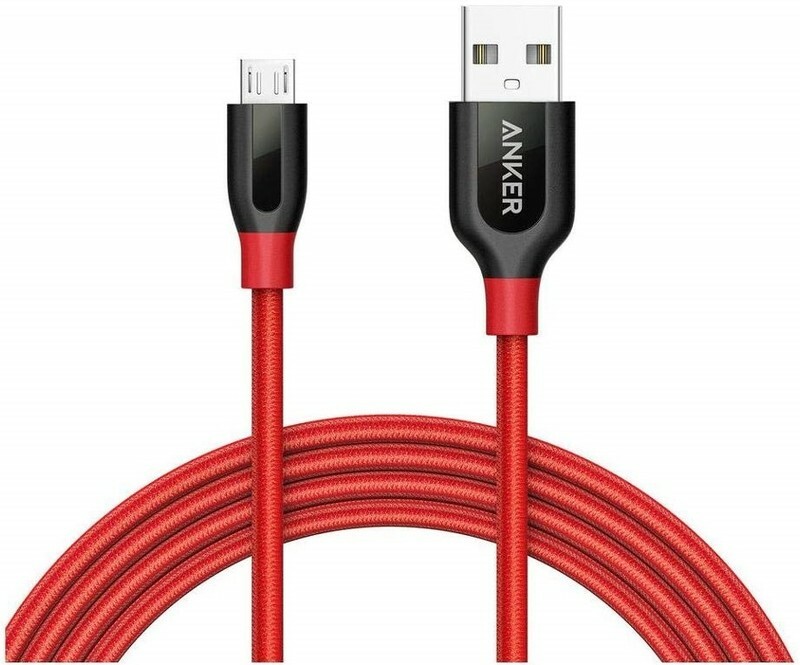 Anker’s 6-foot Micro-USB cable is double braided with nylon material to keep it working for a really long time.